Edgar Allan Poe was a master of the tale of psychological horror and the author of what is considered the first modern detective story. 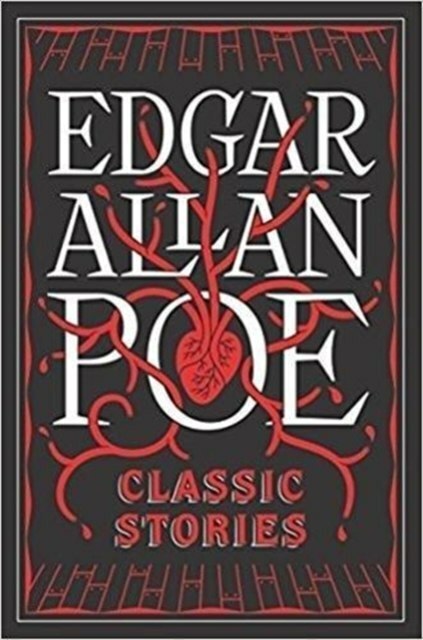 This anthology gathers more than 20 of Poe's groundbreaking tales of the macabre, among them The Tell-Tale Heart, The Masque of the Red Death, and The Fall of the House of Usher. It also includes his trilogy of stories featuring detective C.
Auguste Dupin: The Murders in the Rue Morgue, The Mystery of Marie Roget, and The Purloined Letter.